P.S. 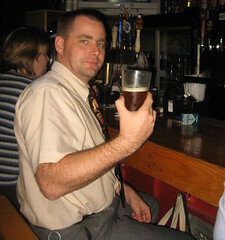 This was the first cask ever served at the Evening Star. Sometimes the geeky moments can make a beer guy's day. 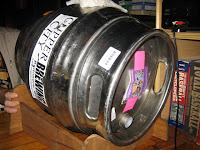 Caveat lector: I am a Territory Manager for Clipper City Brewing, of Baltimore, Maryland.